Check out the latest events! Istanbul Foundation for Culture and Arts (IKSV) is a non-profit cultural institution. Since 1973, the Foundation continues its efforts to enrich Istanbul’s cultural and artistic life. İKSV regularly organises the Istanbul Festivals of Music, Film, Theatre and Jazz, the Istanbul Biennial, the Istanbul Design Biennial, Leyla Gencer Voice Competition, autumn film week Filmekimi and realises one-off events throughout the year. 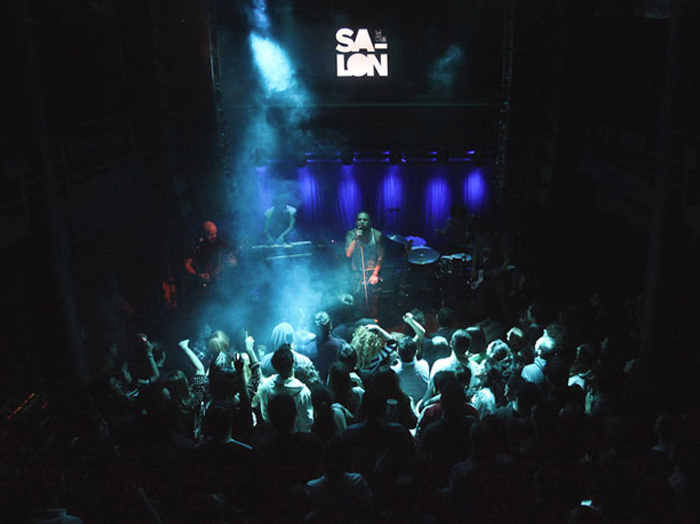 The Foundation hosts cultural and artistic events from various disciplines at its performance venue Salon, located at the Nejat Eczacıbaşı Building. İKSV also organises the Pavilion of Turkey at the International Art and Architecture Exhibitions of la Biennale di Venezia. Furthermore, IKSV conducts studies and drafts reports with the aim of contributing to cultural policy development. The Foundation also supports artistic and cultural production through presenting awards at its festivals, commissioning works, taking part in international and local co-productions, and coordinating an artist residency programme at Cité International des Arts in France, as well as the annual Aydın Gün Encouragement and Talât Sait Halman Translation Awards.